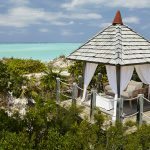 Parrot Cay is private island in the Turks and Caicos located to the northeast of Providenciales.. With 1,000 acres of parklike terrain to explore and a mile-long beach of some of the most beautiful sand in the world, Parrot Cay is one of the most special retreats in the entire Caribbean. 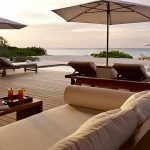 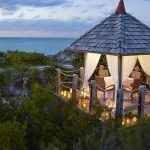 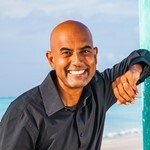 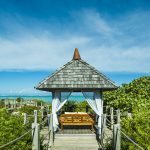 This isolated Caribbean cay of white sand beaches, turquoise seas and not much else now hosts an ultra luxurious and ultra exclusive resort called Parrot Cay Resort and Spa, and several beachfront celebrity homes. 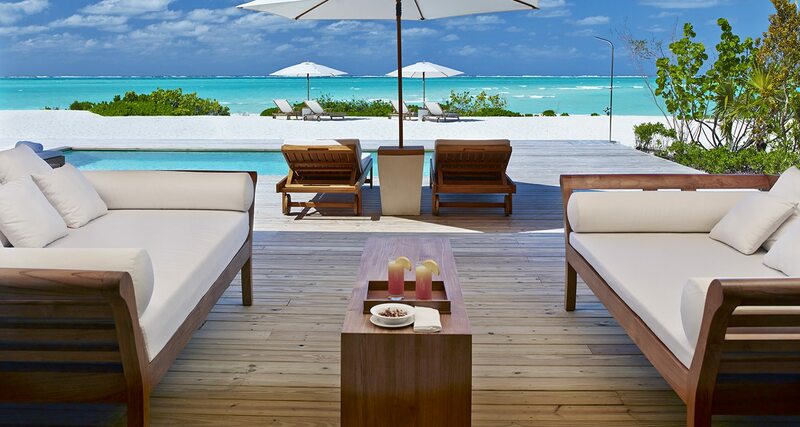 Bruce Willis and Keith Richards, have homes there, and Brad Pitt and Angelina Jolie regularly vacation on Parrot Cay. 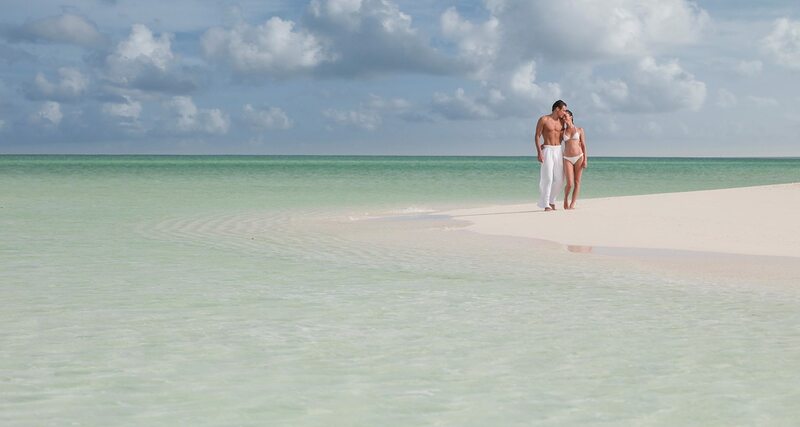 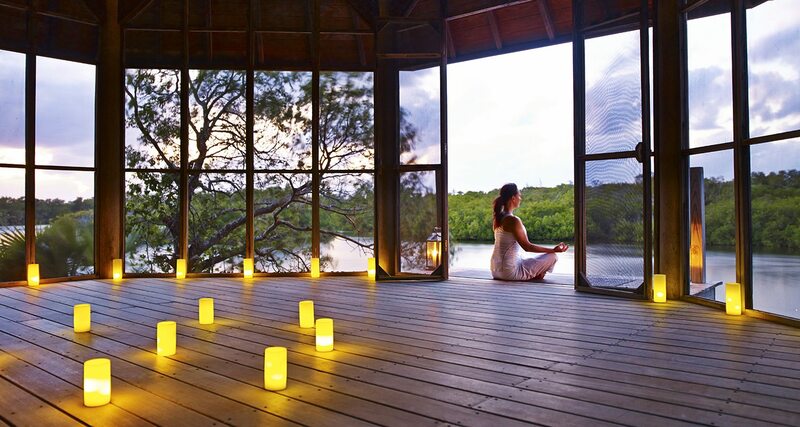 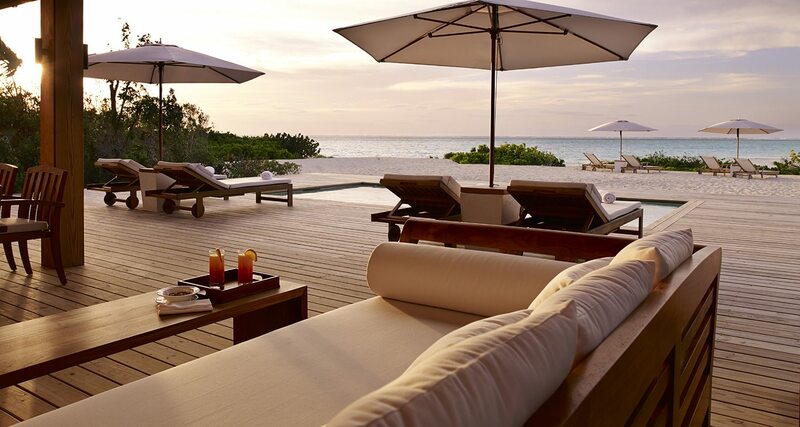 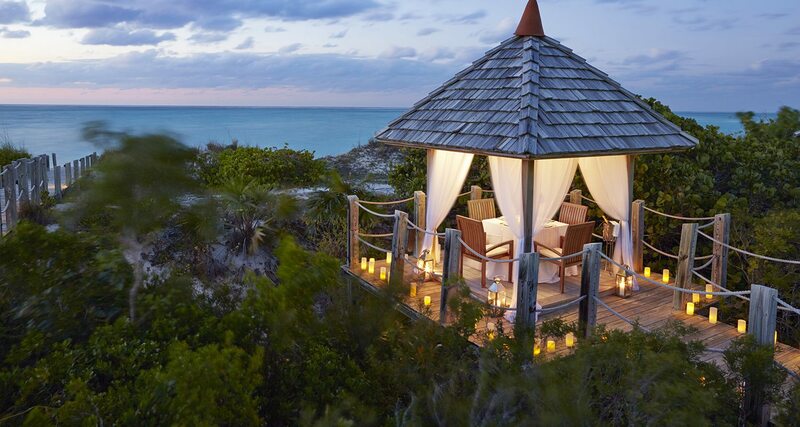 Parrot Cay Resort is a sublime retreat that offers relaxation and rejuvenation for your body, mind and soul. 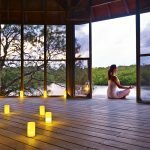 This exclusive resort is located on its own isolated cay on a two mile-long powdered beach amidst 1,000 unspoilt acres of wetlands. 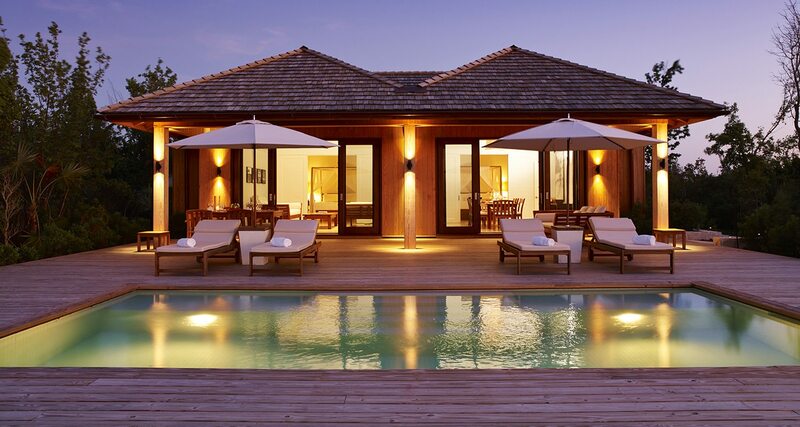 The resort offers a selection of rooms, suites and beach villas, some with private pools. 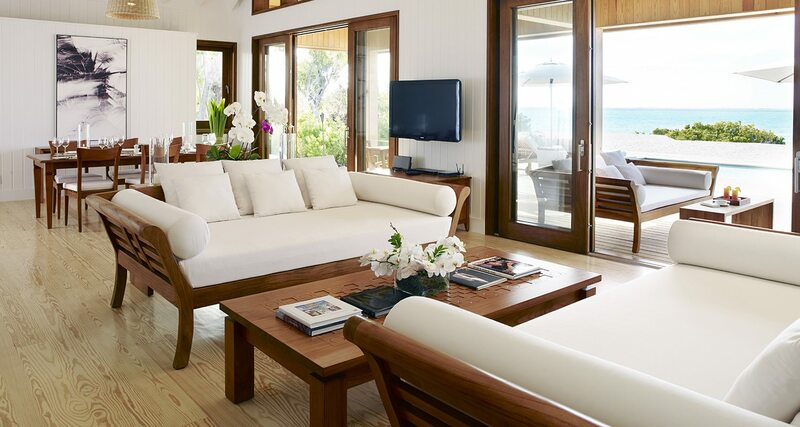 The aesthetic is pared down and sleek, four-posters wrapped in soft cottons that billow with the breeze. 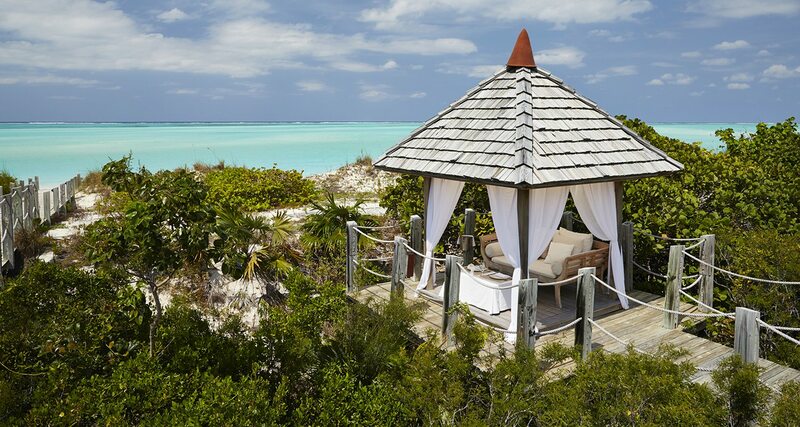 To reach Parrot Cay, visitors must first fly to Providenciales International Airport (PLS). 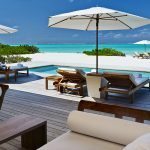 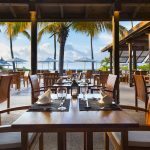 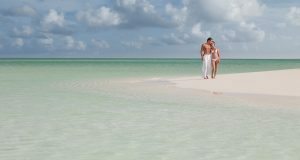 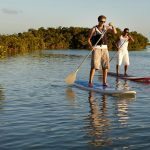 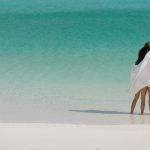 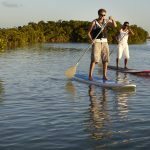 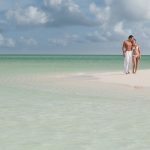 Parrot Cay resort then provides complimentary return airport transfer to Blue Haven Marina, and return transfer to Parrot Cay Marina via private boat. 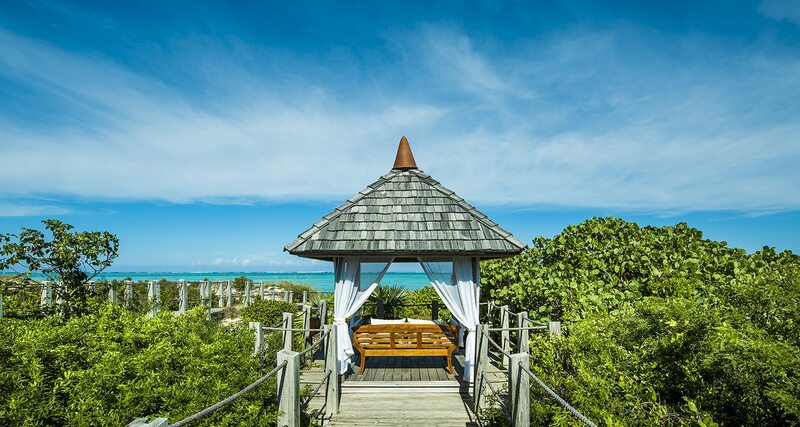 Parrot Cay is where the rich and famous play and relax on 1000 unspoiled acres at the luxurious Parrot Cay Resort. 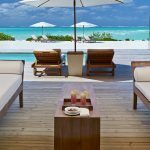 This exclusive, private island is known for its celebrity guests (some of which have homes here such as Bruce Willis and Donna Karan) and its award-winning holistic spa (COMO Shambhala Retreat). 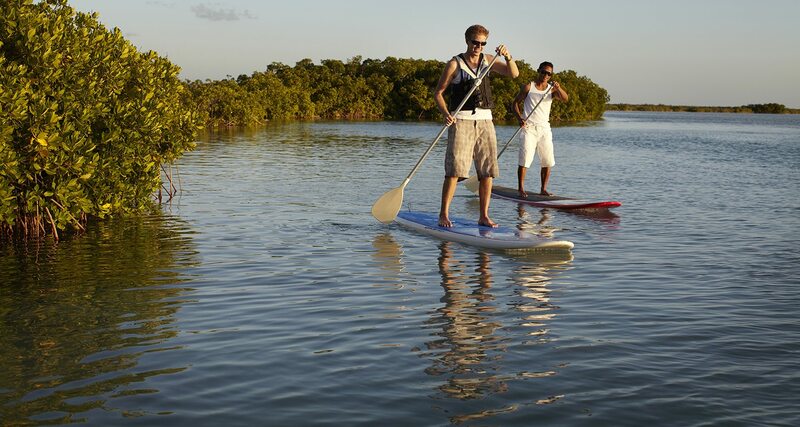 Unfortunately, the island is off limits to non-hotel guests or residents, but it can be fun to cruise by in a boat! 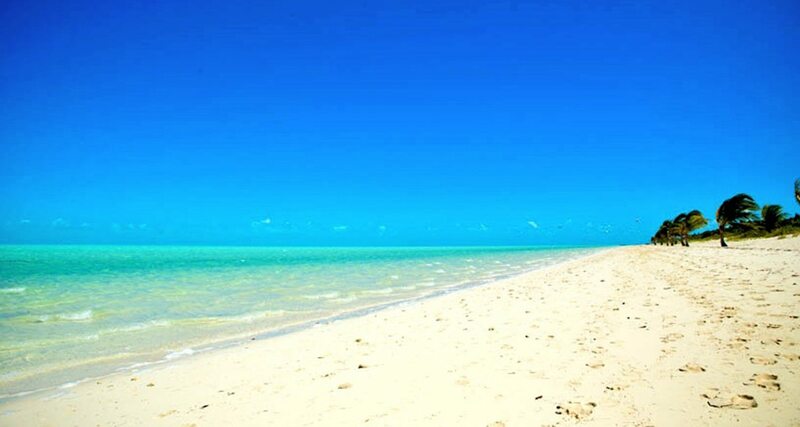 The beach at Parrot Cay is wide, long and stunningly gorgeous. 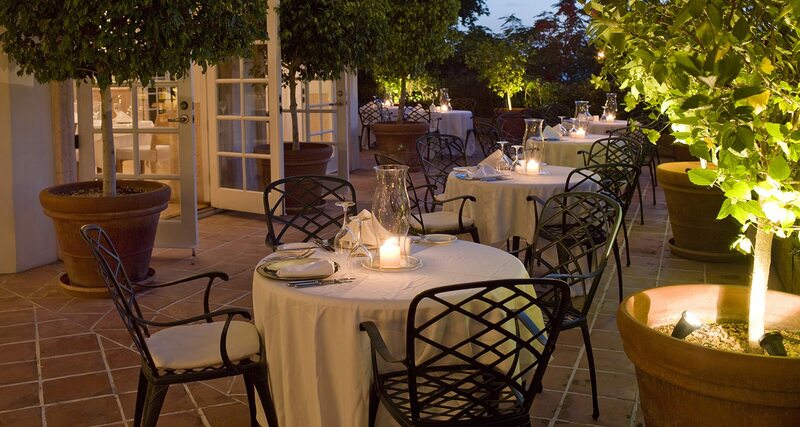 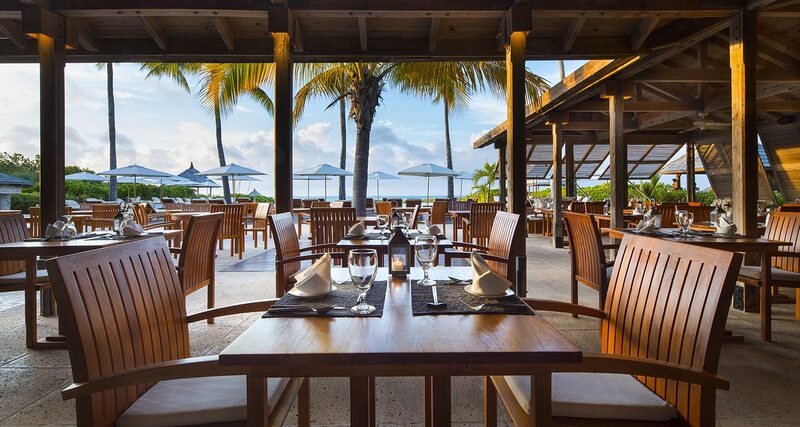 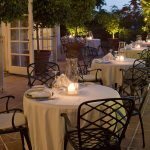 In front of the resort itself are loungers and umbrellas with food and drink service available from the resort’s restaurant staff. 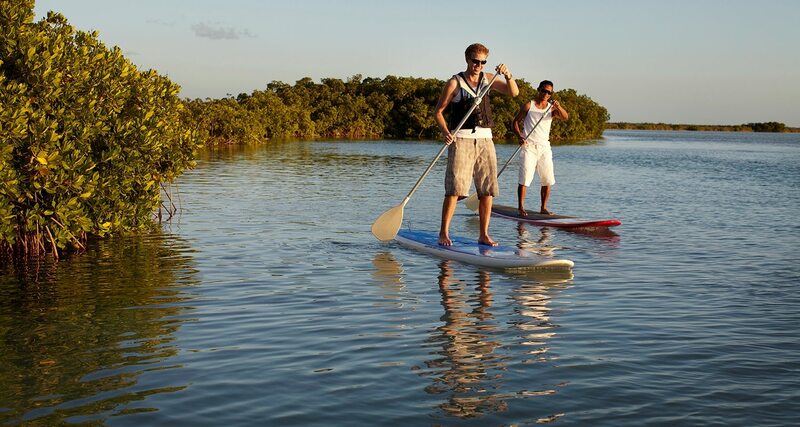 A wide selection of non motorized water-sports is available as well. 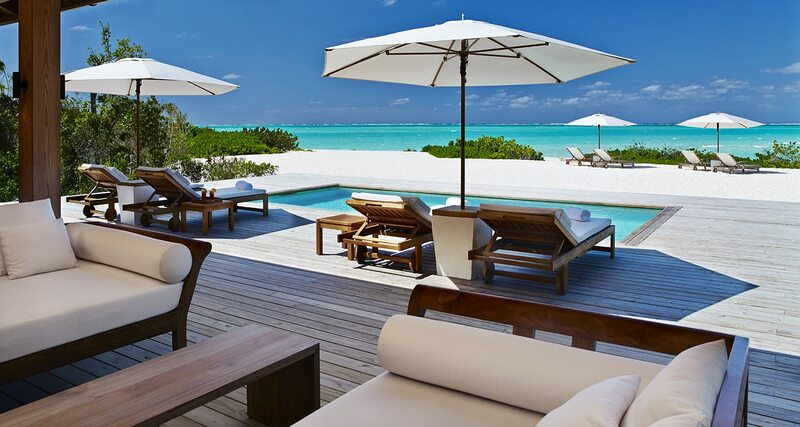 Great for swimming and relaxing, you’ll be more than satisfied with this stretch of turquoise heaven. 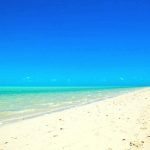 Take a long walk as far as you can go in the direction of nearby North Caicos to see some interesting vistas and hues of turquoise.